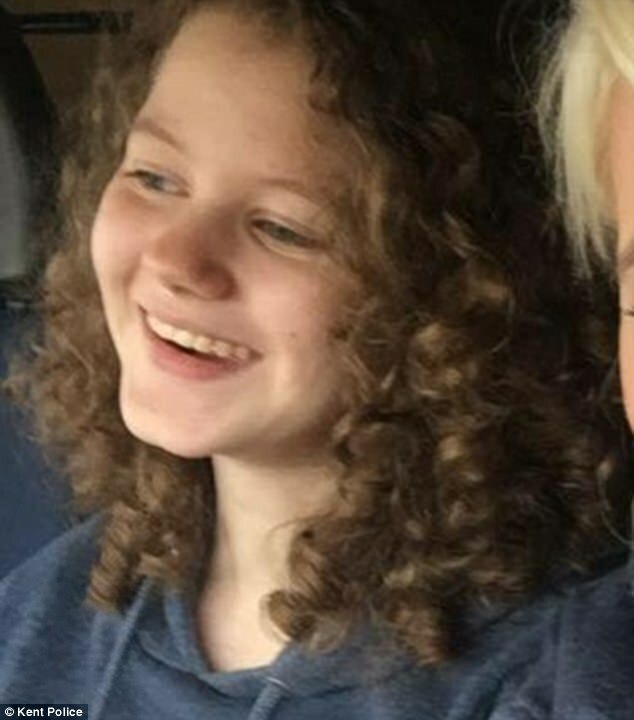 Police are concerned about the well being of a 13-year-old girl after she went missing in Kent. Tannis Bradfield-Phillips was last seen in the Medway area on Saturday and is described as being 5ft tall with long, mousey hair and a slim build. She is reported to be in possession of a Superman hoody, a Harry Potter hoody, black jeans, black leggings, a grey crop top and a grey jumper. She could be wearing a combination of these items. Anyone with information is asked to contact Kent Police on 101 quoting 14-0690.